Coming up November 17 and 18, the Huronia Cultural Campus presents Gathering – a contemporary performing arts event at St. Paul's Centre in downtown Orillia. 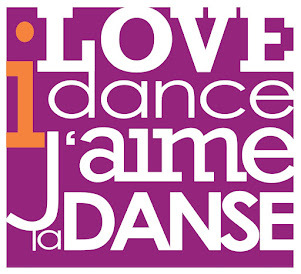 Dance performances include artists Margie Gillis, Fides Krucker, Kate Hilliard, Heidi Strauss, Hanna Kiel and Tessa Kuz. 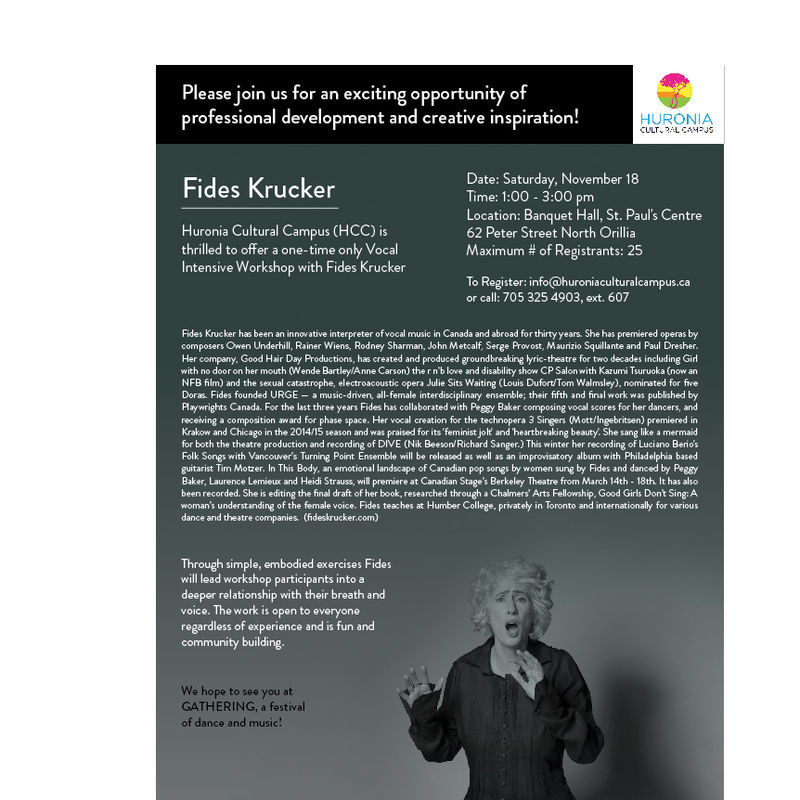 There are workshops scheduled as part of the event too including a workshops with Fides Krucker Saturday November 18 from 1:00pm to 3:00pm and Heidi Strauss on the same day from 2:30pm-4:00pm.